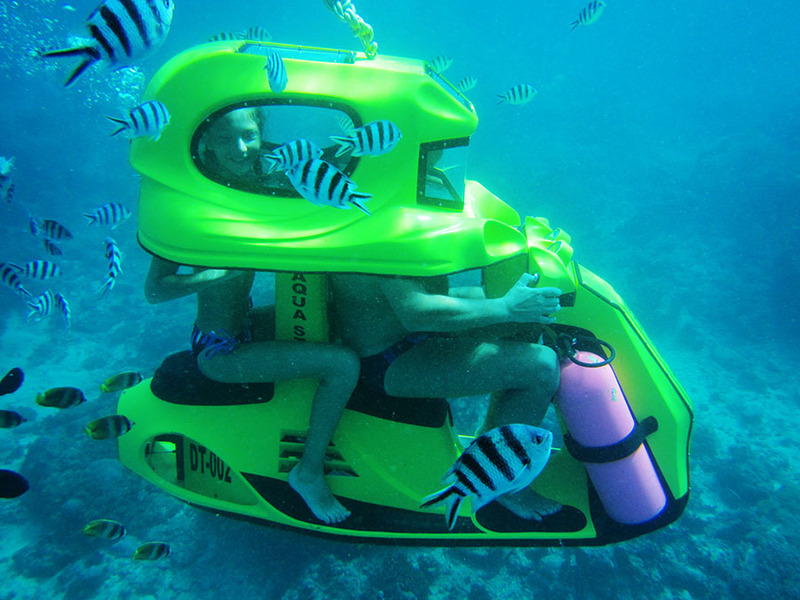 Discover New Experiences – Underwater scooters riding Bali. 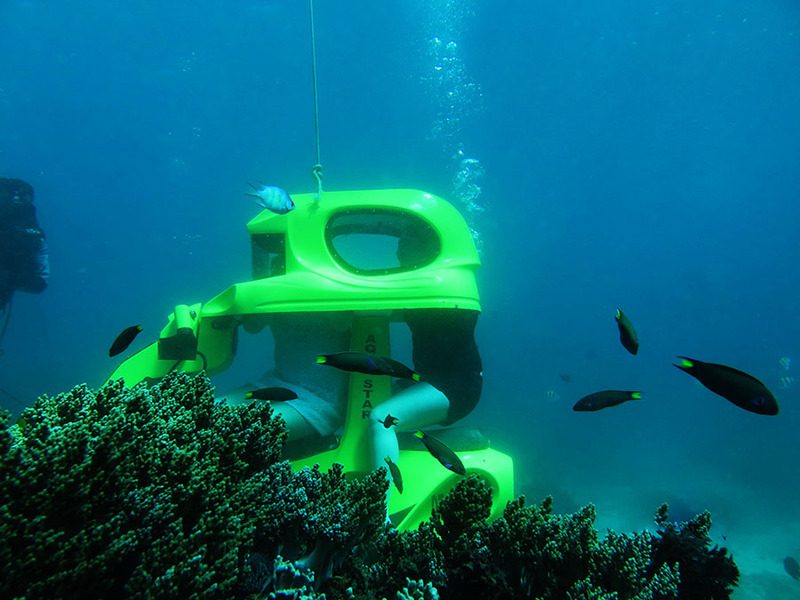 The best way to see underwater life and check out some of the awesome coral reefs that exist around Bali with Underwater scooters. 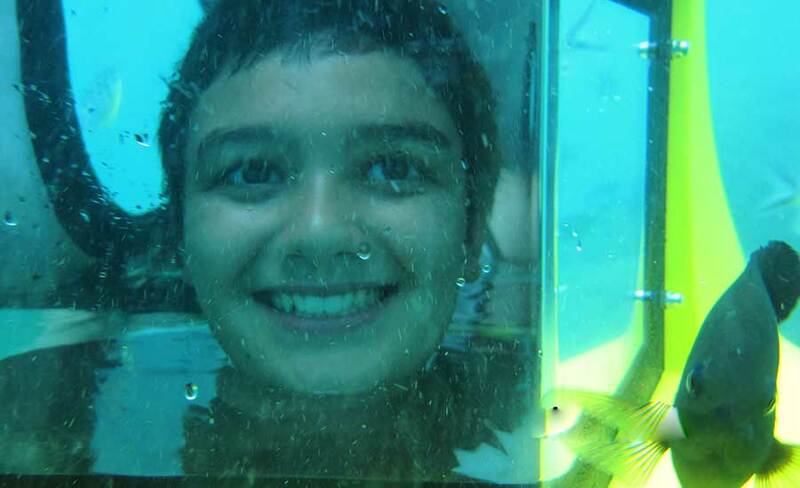 Grandparents, children, and also those who never tried scuba diving are able to enjoy this truly unique experience. Underwater scooters riding great choice for those who can’t swim. On a comfortable and easy to use scooter, see the wonderful world below the ocean’s surface through a viewing window. 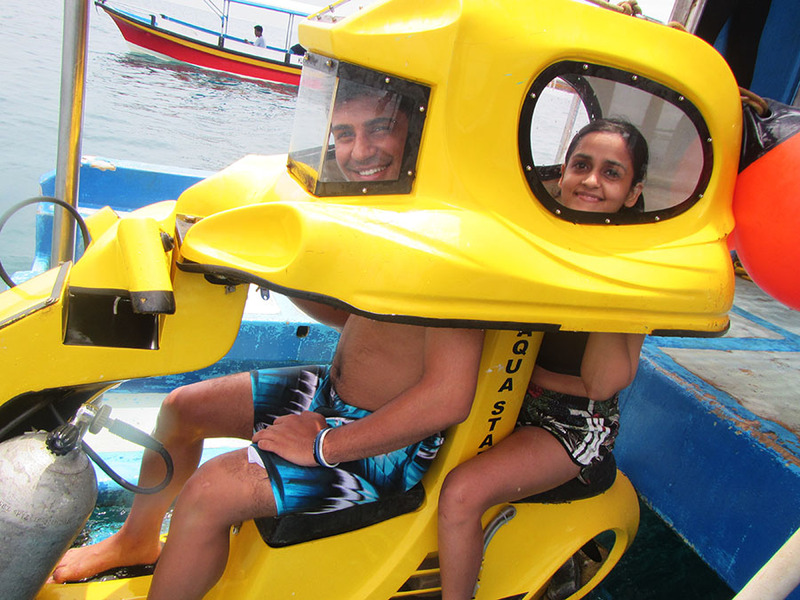 Underwater tandem scooter ride – amazing opportunity to explore the undersea world, discover something new ​and Romantic experience, perfect for couples ​. No prior experience required – no special skills and equipment are needed to control it. Oxygen is injected straight into the helmet, so you can breathe as if you are on the surface and meet many unique dwellers of Indian Ocean.